Search engine optimization (SEO) is the most advanced strategy to make your website an authority website to get tons of visitors and conversions. 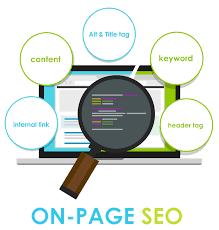 The main reason of optimizing your website is to index web pages on first page of Google on entire keywords. 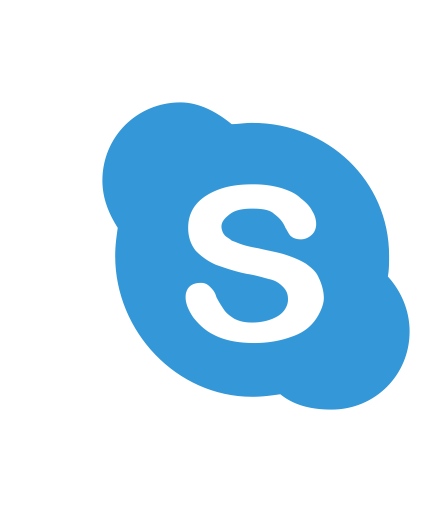 Well, IT Vision is always present to serve you. We know search engine optimization isn't enough easy. We know website and application isn't complete without conversion of visitors. IT Vision love to build remarkable experiences. 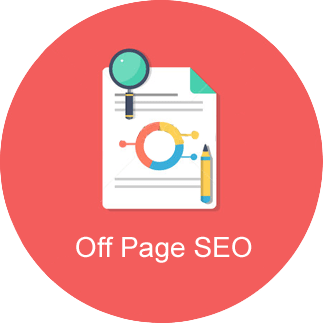 On-Page SEO is basically optimization of content and content is the king of search engine optimization, without this your website can't be ranked. IT Vision assists you to make your website capable to get huge traffic and that can only be possible if your website is indexed and your website's On-Page SEO is good. Blog Post Title, Post Permalink Structure, Heading Tags, Keyword Density, Meta Tags, Images, Word Count Per Post, Internal Linking, External Linking, Write Engaging Content and much more. Backlinks, Audit, Competitor Backlinks Analysis, Local Business Listings, Local Directories, Local Map Listings, Web 2.0 Site Submission, Article Submissions, Blog Commenting , Forum Submissions, Niche Link Building, Classified Ads Submissions, Social Bookmarking, Directory Submissions Package, Profile Linking, Guest Posting, Video Posting Websites (If video provided by client), RSS Submission (If RSS is given), Document Sharing Website and Product Submission Websites. As you already know there are many industries exists and each industry needs a specific assistance. 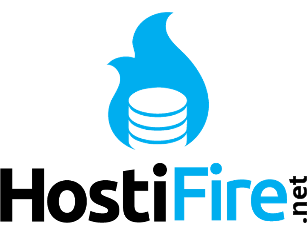 It Niche selection is the basic step of startup of any web app or website or any type of online services. If you're going to create a website but you don't know about the niche then you're wasting your assests. If you're able to select the best niche for your business then it's the first successful step you've put for your business. 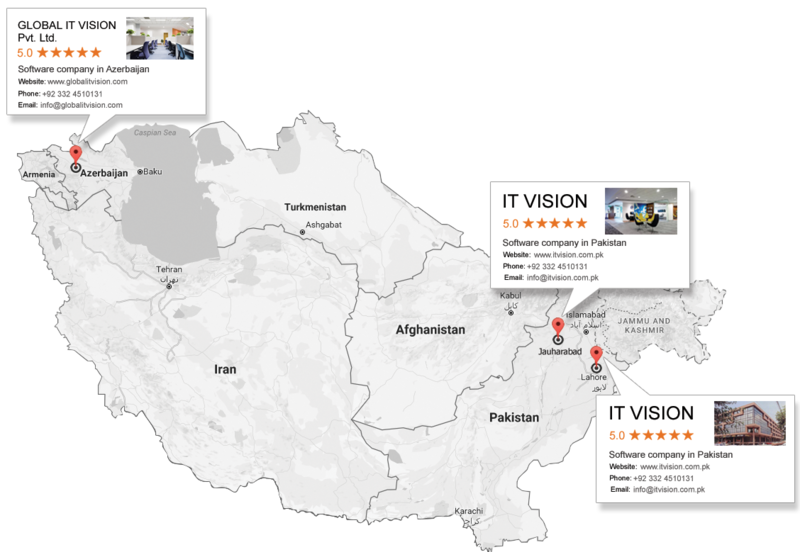 IT Vision can select best niche for your startup business. 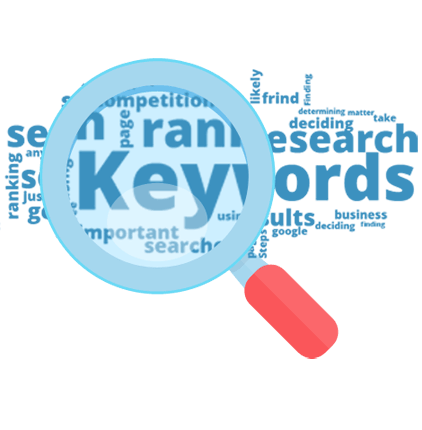 Keyword research is the research of search terms of search engines like Google, Bing, Yahoo or any other, through this process you can get the actual terms, folks write to search your niche. It's a tough and boring process for you but IT Vision assists you to get best keywords for your niche to enhance your website traffic.